RHA (University of Akureyri Research Centre) and the Icelandic Arctic Cooperation Network with in-kind contributions of staff time. 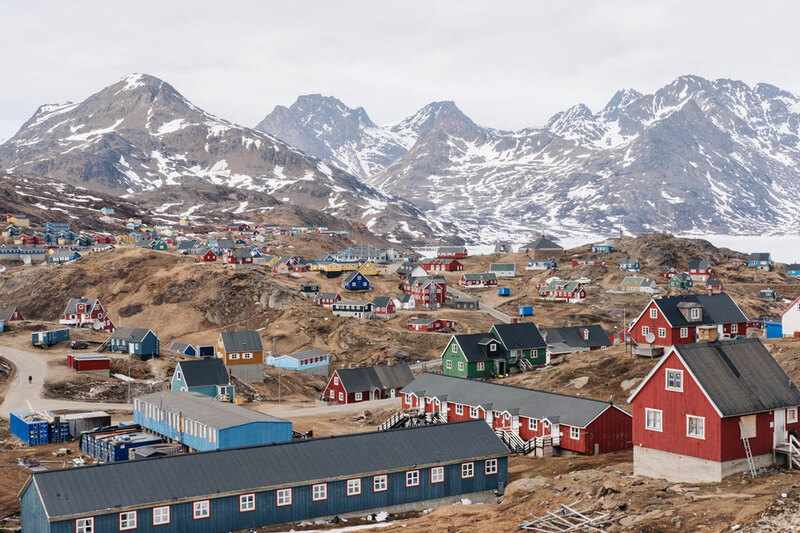 Also, the project is supported with a supplementary grant received from the Norwegian and Icelandic Arctic Research and Studies programme to strengthen the collaboration between Icelandic and Norwegian researchers – and this is tied to the Arctic Youth project. This project seeks to understand what are the most strategic investments in human capital and capacity building that can be done to guarantee that youth – female or male – wish to remain in or return to the North, whether smaller settlements or urban localities. Questions involves relate to migration and mobility with a particular focus on gender and ethnicity, a sense of identity and perspectives on the marketability of identities. They also concern aspirations regarding governance, self-determination and autonomy, health and security, fate control, cultural viability, and greater representation in regional, national and international bodies, as well as questions about education and training, plus economic autonomy. Activities include youth workshop participation, youth advisory committee, focus group interviews, web-based surveys, and a youth action forum. Main deliverable is a Nordic Council of Minsiters report, a series of fact sheets and Arctic Youth report cards, as well as a website.